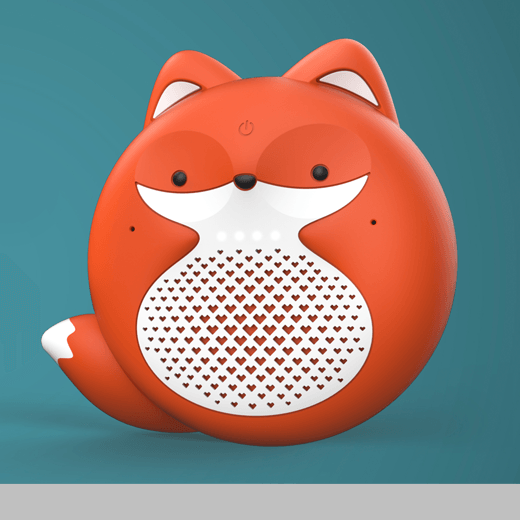 TicKasa Kids it the world’s first kid-centric smart speaker with a virtual personal assistant. Kids can use anywhere. It presents an opportunity for interactive storytelling. Unlike many tablet apps or video games, its dynamic voice experiences get kid’s eyes off the screen and their imaginations soaring. TicKasa Kids tells stories in a natural way that encourages them to keep their eyes up and to interact with others. This is the first smart speaker coming to market aimed at kids. With that in mind, it is designed to be kid-proof: strong, safe and with smart parental controls. Designed by: Jiaxuan Du and Yang Liu of Shanghai Mobvoi Information Technology Co., Ltd.